Of course there’s plenty of celebrating going on the 31st of December both for those on a budget and those who can afford to pay to play. 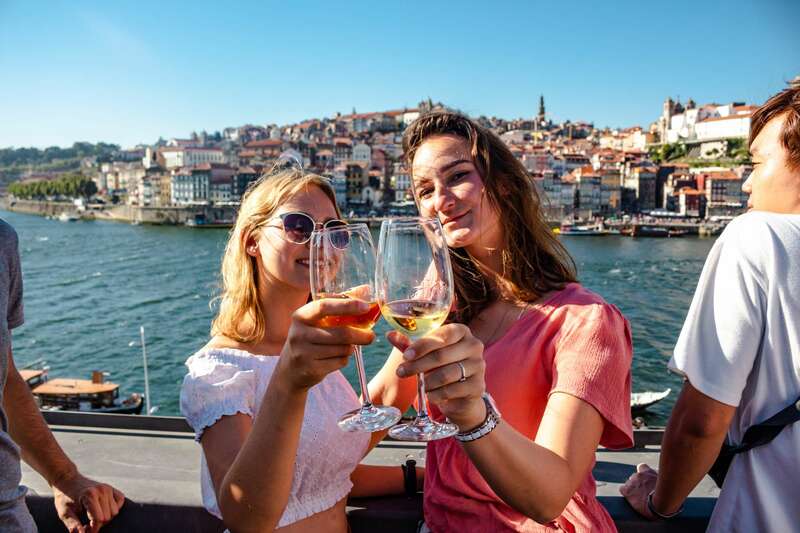 The largest party takes place on Avenida dos Aliados, in front of the Porto City Hall. This is where the most people gather to enjoy live music, street DJs, street performers and fireworks. 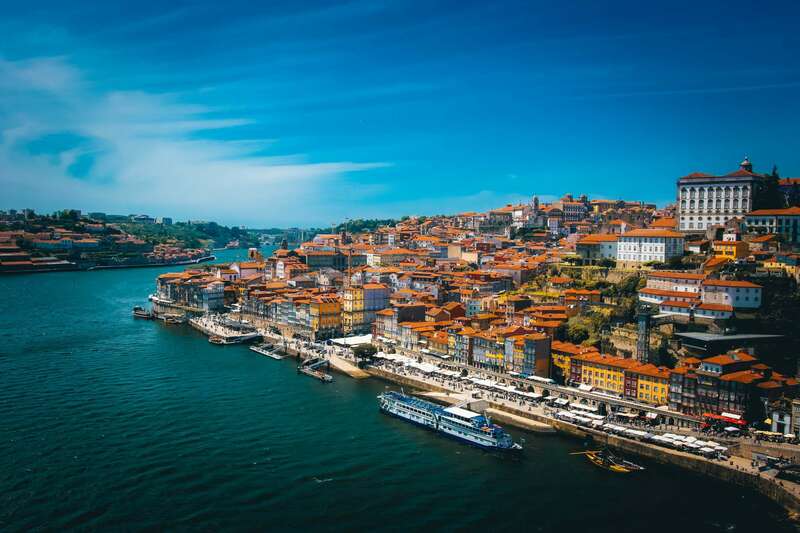 Another option is to spend New Years Eve floating the Douro River on one of the various Cruise Ships. The city puts on a big fireworks display, with the pyrotechnics bursting out over the Douro River. And just like at São João Festival in June, people take to the streets with drinks in hand, milling about or running from bar to bar. 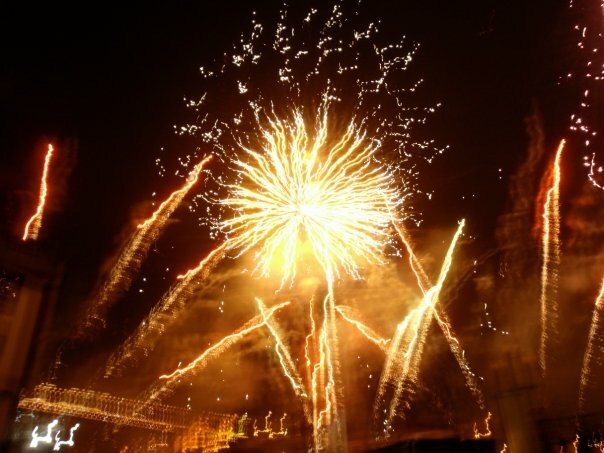 Join the bustling celebrations and the breathtaking firework display in Porto’s downtown Ribeiro Area. 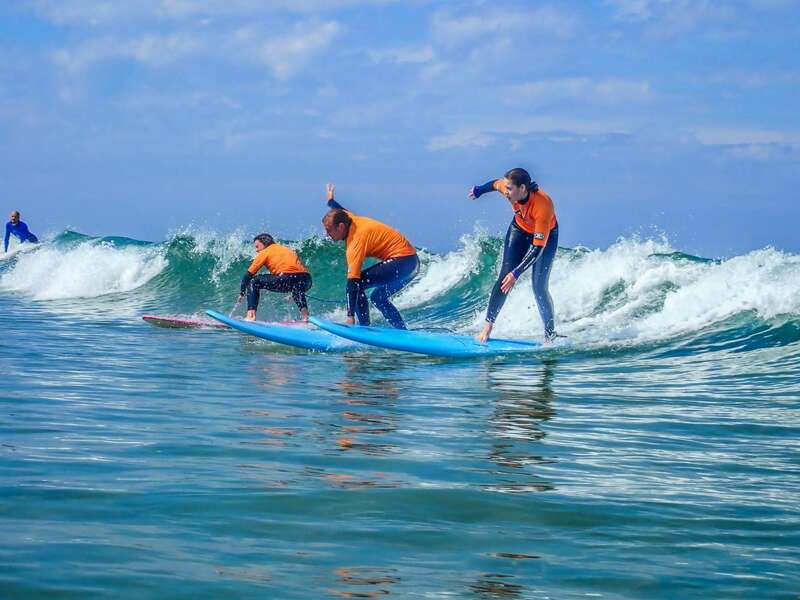 Surfivor Surf Hostel Porto is conveniently located at the midpoint between NYE festivities and the best surfing in Northern Portugal. From the hostel to the main surf beach, Matosinhos, is a short van trip. Guests can also catch the bus from across the street, to be in the city center in 20 minutes.